You might have thought we have been sleeping on our rap/hip hop game. Well here is a wrap up of what we have missed out on for the past couple of weeks. Expect more to come with weekly updates on thefreshnew. Rick Ross has been killing it with wale and meek milli. Maybach music has established themselves with G.O.O.D. music and YMCMB. Pandemonium is the hottest track out in rap right now. 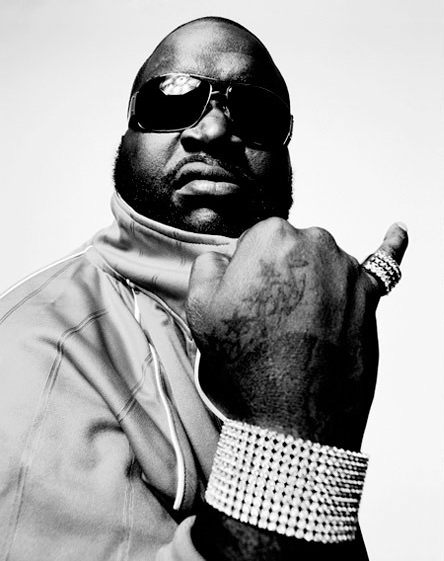 Posted on April 19, 2011, in Hip-Hop, Rap and tagged Hip-Hop, Rap, rick ross, tyga, xv. Bookmark the permalink. Leave a comment.